I would like more information about 11848 Apple Grove Lane, Unit 109. 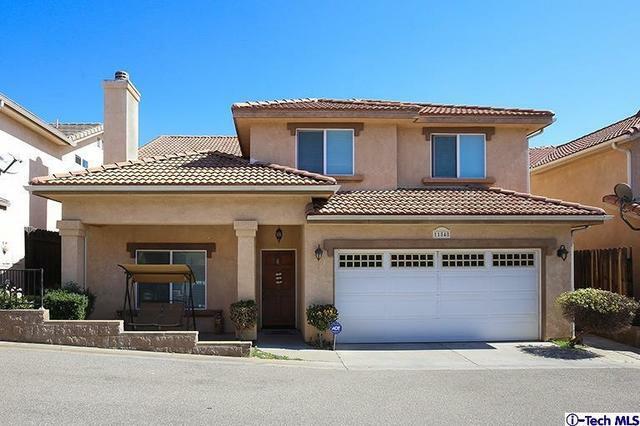 Charming two-story home in a gated community. This gorgeous 4 bedroom 3 full bath home has an open concept living and dining space. Recently painted, upgraded kitchen with granite counter top, and cemented backyard. It has laundry room with direct access to 2 car garage. Master bedroom has spacious walk-in closet perfect for stylish couple. Must see!